Discussion in 'MassiveCraft Art Showcase' started by Suzzie, Aug 12, 2018. I remember some of your art from a while back, you've improved so much! I love all of this. Wtf Suzzie how did you improve this much. This is amazing, I love it! kind of impressed by how much you've improved. UHM F I N K A?????? 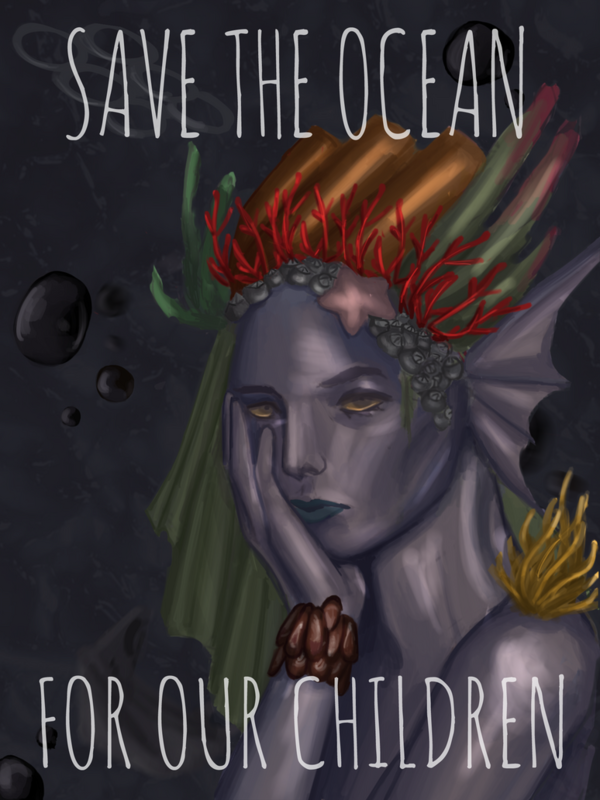 Er, well it wasn’t meant to be a Maiar, I just took inspiration from another artists personification of pollution as a mermaid. whats ur Ubisoft club ign? .. I think it’s Faeroris? I remember making it match my PSN name. And thank you so much my guy,, I do try to practice my craft in between classes instead of being a responsible_student. I love boggling over your stuff for stuff like texture (so smooth??? huh?>??????) and COLORS (it doesn’t exist if it’s not pastel to me). Friggin eye candy. I actually got to do something for my college’s instagram, which was pretty fun. i can draw men did you know that????? Oh my god you drew Finka!!! Me toooo she’s the best.